If you are planning to move out, it is obvious that you won’t bother about the professional End of Tenancy Cleaning. The reason for that is that you will consider it to be very expensive when leaving the house. At the same time, cleaning the entire house on your own is very difficult and so, most tenants avoid doing it. Luckily, you can hire our trained professionals at End of Tenancy Cleaning who will try to help you at affordable rates. Our cleaners will try to save your valuable time and money, thus leaving the customers happy and satisfied. 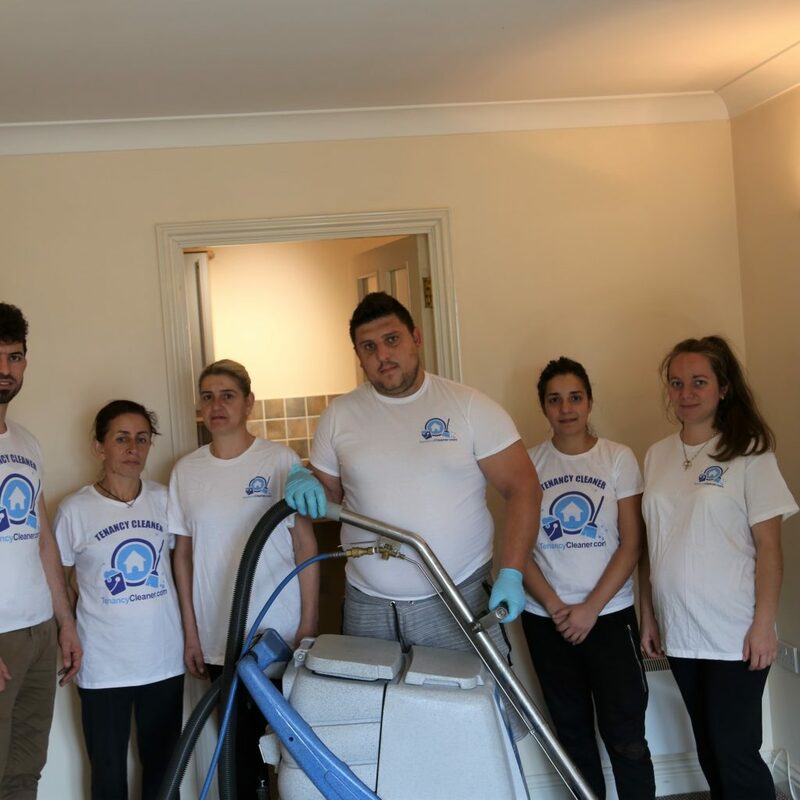 We offer professional cleaning services in and around London and some of these are –Window Cleaning, Carpet Cleaning, After Builders Cleaning, Oven Cleaning, Deep Cleaning, Hard Floors Cleaning, Spring Clean. Whatever your cleaning job might be, we can help you with everything. We have fixed prices for end of tenancy cleaning and it does not matter how long the cleaning will take. We ensure to complete the entire task quickly and efficiently. Our professional tenancy cleaners staff is always there to help you in choosing the best cleaning services for your need. We are a reputed end of tenancy cleaning company London offering complete cleaning services to our clients at reasonable rates. You can give us a call on 02036334897 or simply drop us an email at: info@tenancycleaner.com. We have a customer live chat available so that you can be assisted as soon as possible. Our cleaners will reach your place within an hour after getting the call and do the entire cleaning work in the most efficient way. Once the task is done, you will have to make the payment to our professionals. 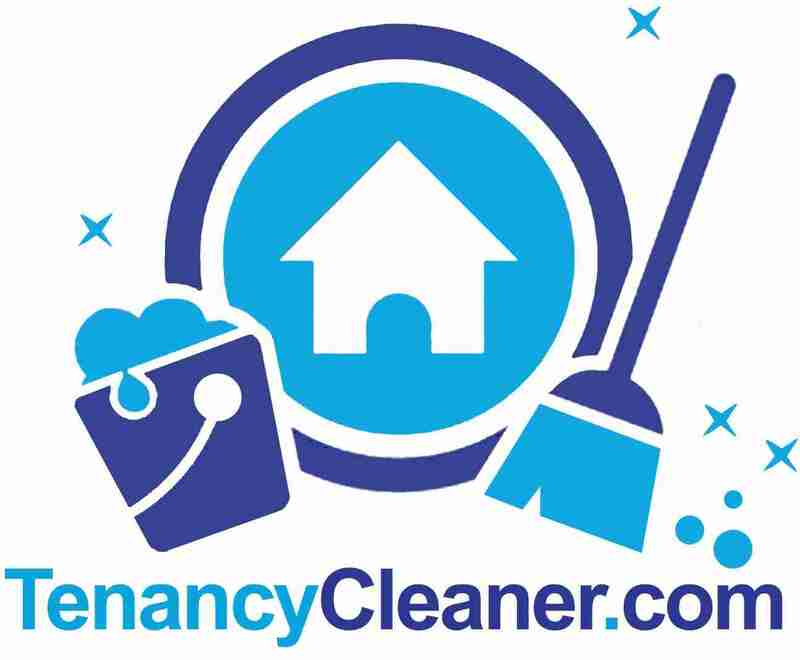 End of tenancy cleaning can be done according to your convenient time. Powerful extraction machines to do the work efficiently and quickly. Quick drying time which means our cleaners will complete their task faster. 100% customer satisfaction that ensures the building of a long term relationand getting referrals. Free stain removal for clean and tidy carpets, floors and any part of the house. Fully trained and professionalcleaners to wash carpets properly. Eco-friendly cleaning products used only for your house. 100% safe cleaning solutions to kill bacteria and prevent diseases. Professionals will clean the house even at a short-term notice. Lowest prices are available for all the services in London. Free and no obligation quotation via phone, in person or online. Kitchen cleaning – Our cleaners polish and clean everything, starting from top to bottom in the kitchen by focusing on the grease and baked on grime in the oven and on the extractor fan. We even use a steam cleaning method on the oven to eliminate grease and grime by killing the bacteria. Bathroom cleaning – This is the most used room in your property and bacteria can spread due to water usage. We use the right chemicals and steam cleaning process to make it germ-free. Steam cleaning is the most suitable way to killbacteria and prevent an illness. Living room cleaning – Every member of the family gathers in this room to spend some time together, watching television, eating and socializing. We help with carpet cleaning as an additional service for this room, keeping aside polishing furniture, soft furnishing, cleaning windows, steam cleaning and polishing the hard floors when required. Bedroom cleaning – Bedrooms are used at night only and this prevents dirt and dust from entering into this room. However, if this room is not cleaned properly, you may suffer from allergies. Our smart professionals will make the beds absolutely free from dirt and make the environment safe so that you can sleep peacefully. We also clean the walls, windows, polish wardrobes, cabinets, vacuum the carpet and wash curtains. Stairs, hallwaysand landing cleaning – These are the mostused areas in the house where lots ofdirt and dust accumulates from other places. Our cleaners will mop these areas thoroughly and even wipe the sockets, walls and switches. Get in touch with our cleaners to avail our exclusive services today! Take our customers words for it.